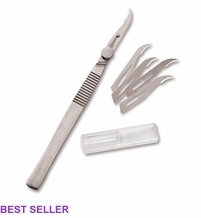 4 3/4" "Snip-Eze" Embroidery Scissors Scissors for fabric, quilting, embroidery and more at Havel's Sewing. Your source for unique tools for your fabric arts. 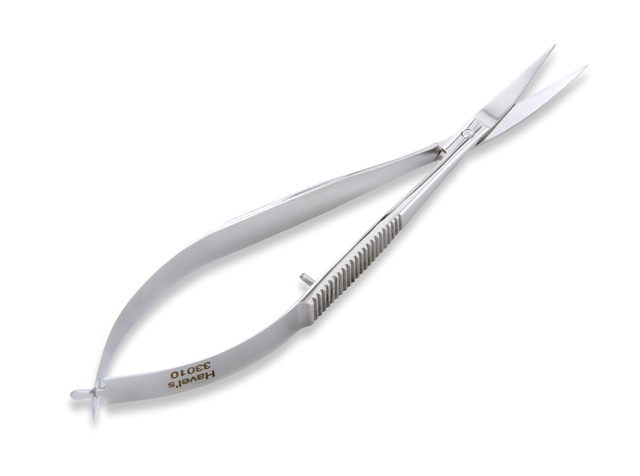 Time for the only snips you’ll ever need! 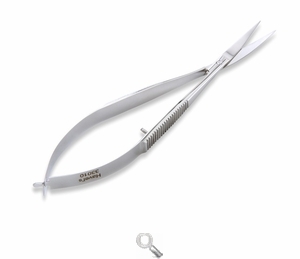 The 4 3/4” “Snip-Eze” Embroidery Scissors are a sewing enthusiast’s must-have tool for snipping threads fast and clean. 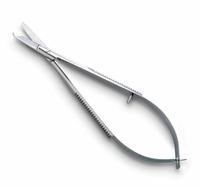 Lightweight, convenient and easy to use, these snips are perfect for tired or arthritic hands. Get your hands on a pair today!